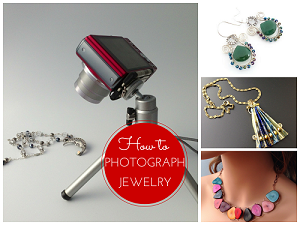 A vital rule for any budding jewelry book author is to produce a publication with truly innovative designs. Only then will it stand out among thousands of such books. 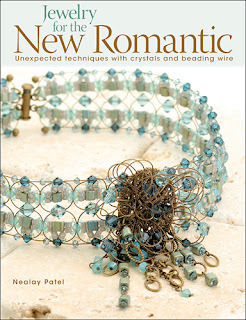 Kalmbach Publishing just sent me Nealay Patel's first book, Jewelry for the New Romantic: Unexpected Techniques with Crystals and Beading Wire for review. This inspiring book is definitely a standout! 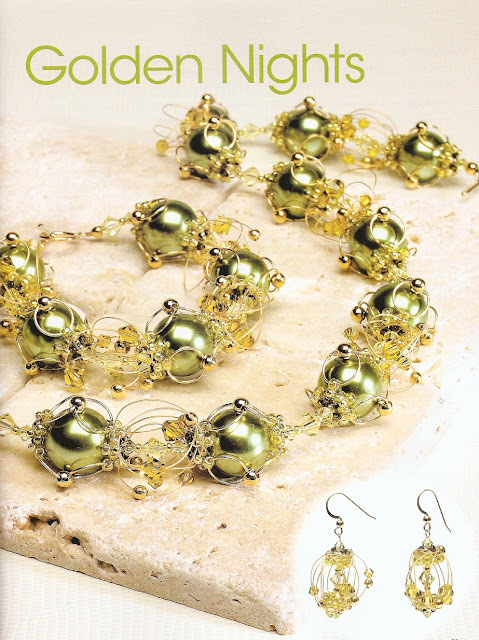 What this book offers is a novel combination of bead work with beading wire flourishes woven in. The author's take on Edwardian jewelry resulted in delightfully lacy and intricate designs which do indeed earn the romantic label. 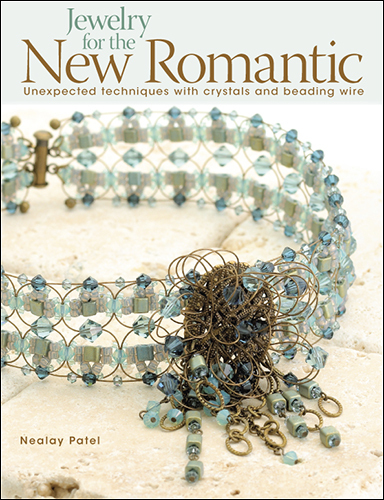 Oklahoma-based Nealey Patel is a graphic designer who got started with beading back in high school. The pretend company for a Business Technology class happened to be a jewelry one. He enjoyed making jewelry for his class project so much he continued beading long after he left school. But selling his work eventually did not appeal so he began submitting his designs to various beading magazines and teaching. 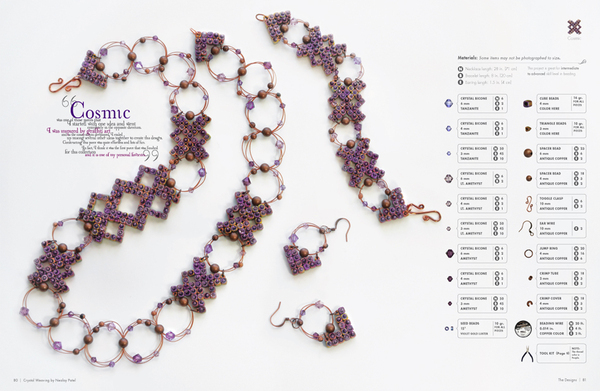 There are just 10 jewelry set projects in his book and every single one is a winner. Nealey has a unique approach to designing. He explains, " Each piece I design is like solving a puzzle. Sometimes I see the finished design in my head, and then it shatters into a thousand pieces. I pick up those pieces and put them back together as I design." When I first saw his Chemistry design, I thought he had used ring size memory wire coils. Not so! 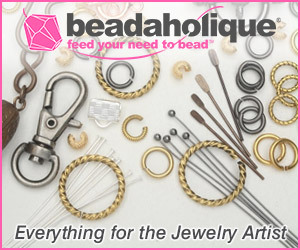 He wove the beading wire in a spiral fashion. This example illustrates his amazing ability to see in his mind's eye how a piece could be constructed. 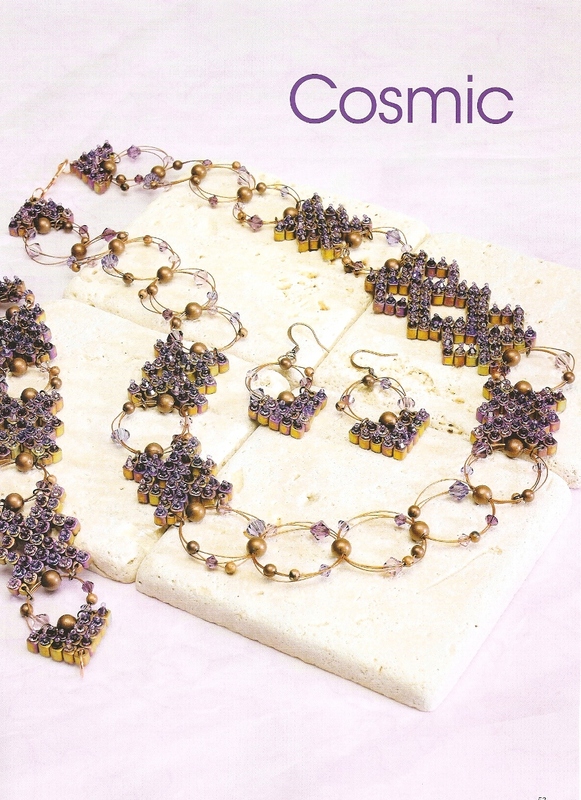 The components of his Cosmic design is made from little cube beads topped with bicones and seed beads. 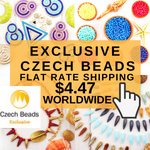 He encourages other beaders to create their own designs from the basic technique. He has no liking for wire work but enjoys using ordinary beading wire which is flexible and less likely to kink than bare wire. 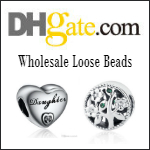 Beading wire is usually also plastic-coated which reduces tarnishing. Bonus! 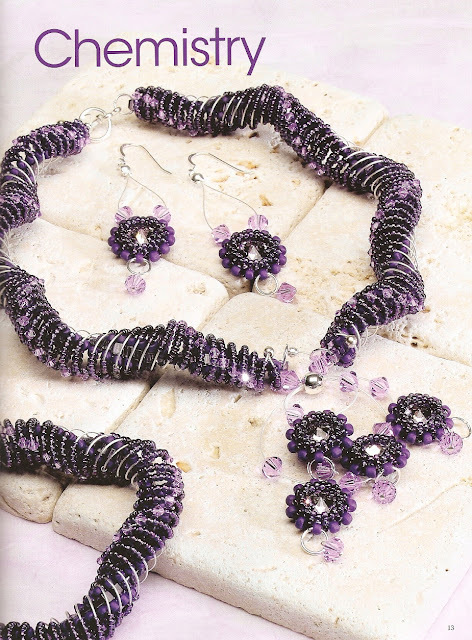 The humble 7-strand beading wire while not as flexible as the 19 or 49 strand, has just the right rigidity to accomplish the bead wire weaving techniques in his book. He prefers to use nylon thread for the beading part and strongly recommends the use of several bead stoppers to help with construction. This book is highly recommended for intermediate and advanced bead workers looking to take their beading to a new level. It's also going into my list of favorite books! 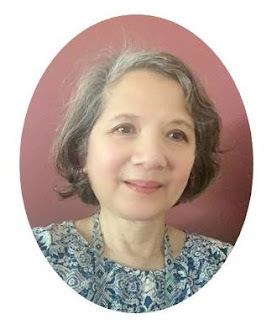 Pearl,great review on a great book. 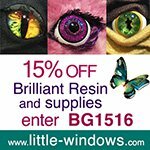 It looks to be a must have for the beader's library collection and is going on my wish list. Not often do you see beadwork artists who are males, when you do, theirs is always a surprising and fresh perspective. Very good review!! I agree with Precious too...don't see a males artist jewelry work often. So happy you shared this artist's work with us. Yes, he really does bring a fresh perspective for us. While we always like to think of gender equality, male and female brains do really differ. Females excel in language and communication while males have better spatial perception. Which is precisely why Nealey was able to create such spatially stunning designs. And he's in his early twenties, just like me. Yes, he is still young! Imagine what he can create in the years ahead! 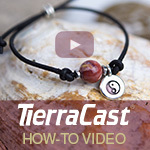 wow..what beautiful jewelry..and made by a guy! I've seen a lot of guy made jewelry and love it..usually they think of such logical clear cut ways to asses a problem..like a way to connect something..that it becomes a statement in itself for the piece..but this is very different then what I've seen guys do. Great book review..thanks for the peek inside! Wow!!! Amazing work, and made by a male. I am really in awe. This would not be the kind of jewelry I would of thought a male would make. So feminine. And a mle so young too. Beautiful work.